Ski touring under the stars...Fantastic experience ! Airport Transfers Get the best price ! 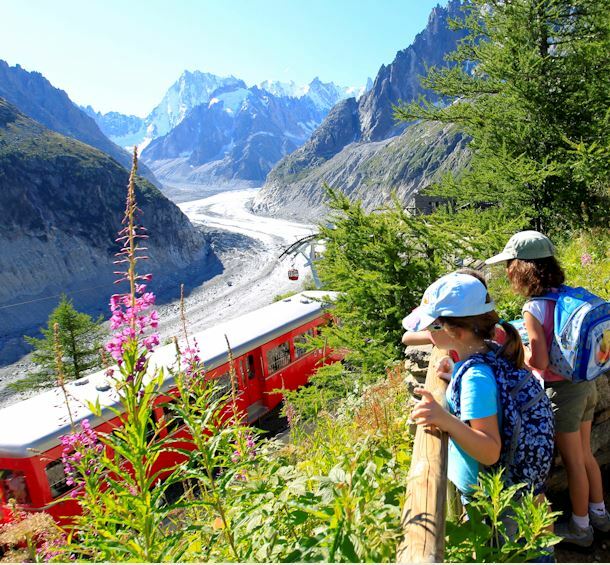 Mont-Blanc Marathon 2019Book your stay ! Cheap dealsStarting from 25€ per night! Booking Call Centre from Monday to Friday 10:00-18:00 (except holidays) or book online now!